/Exclusive Emptyspiral Interview with Andrea Ferro! Exclusive Emptyspiral Interview with Andrea Ferro! Lacuna Coil vocalist Andrea Ferro has talked exclusively to us about progress on Lacuna Coil’s forthcoming album! 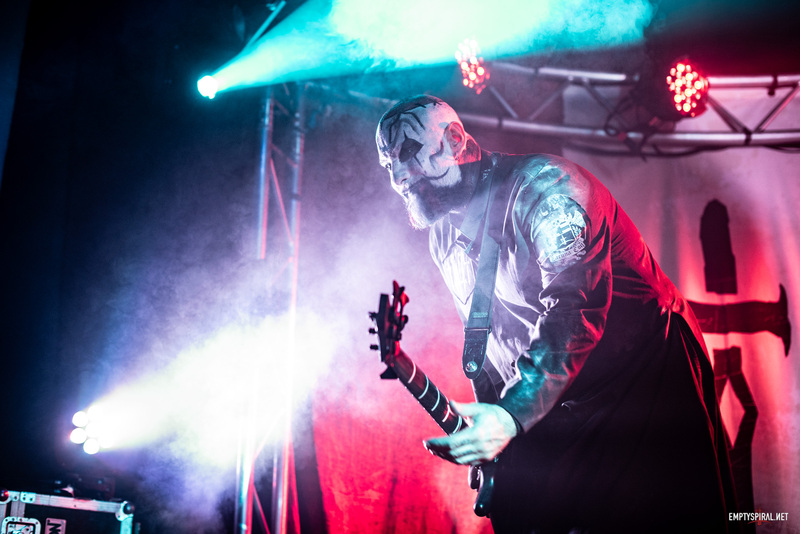 In the interview Andi discusses how the song-writing process has changed, how they hope to include more guitar solos, the differences from their last album, what they are looking for in a producer, and much more. Many thanks to Andi for the interview!